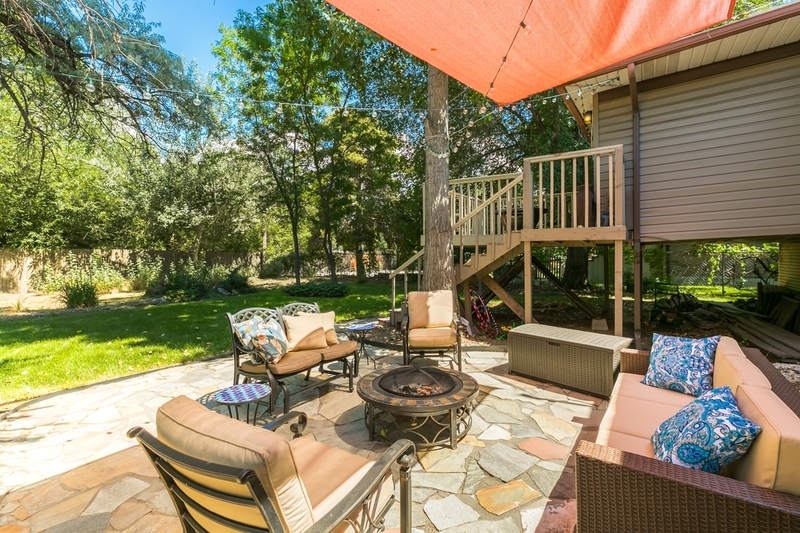 It’s Summertime, and the livin’ is easy… IF you live in this lovely part of town! 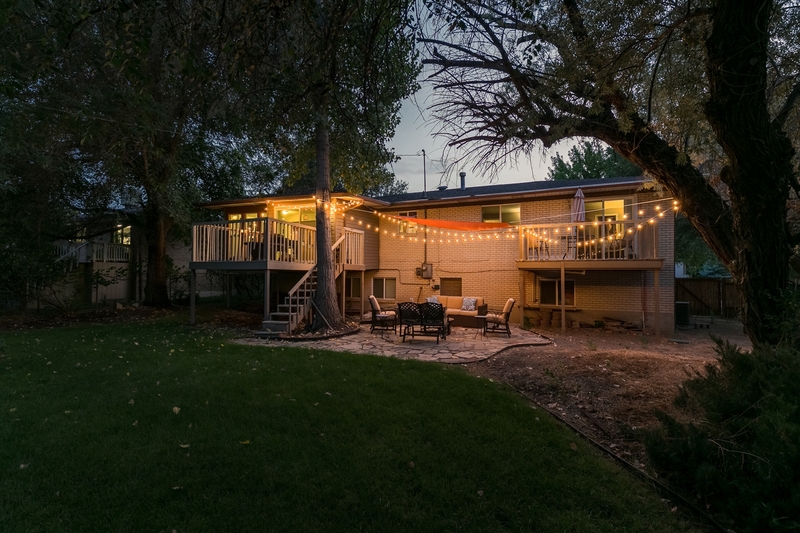 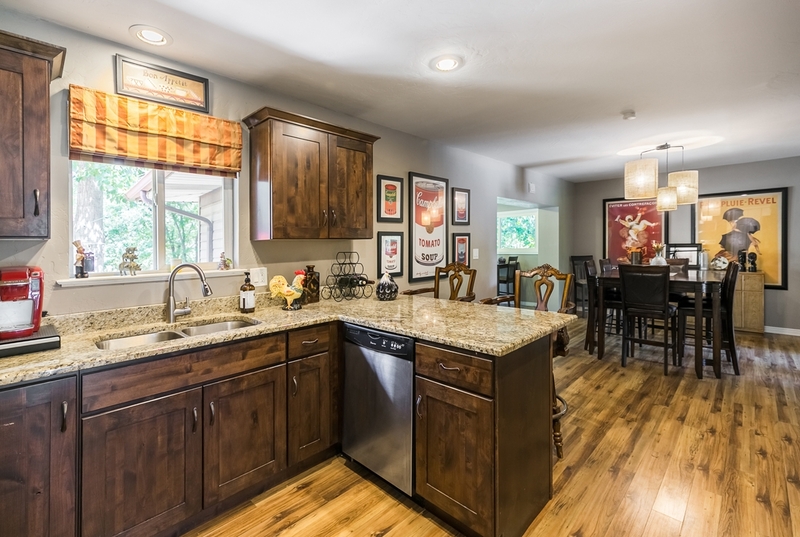 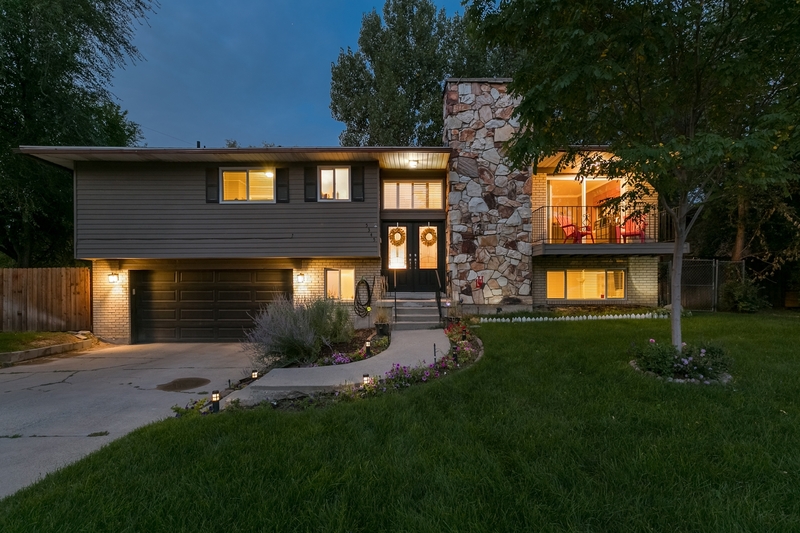 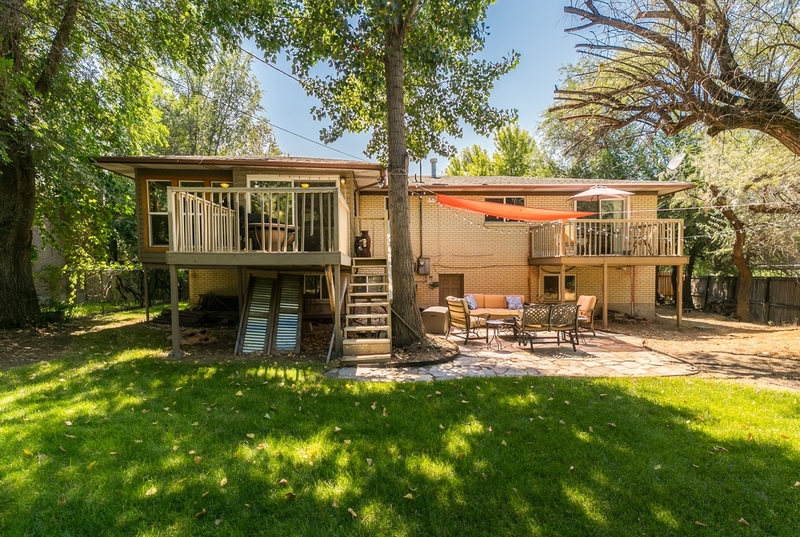 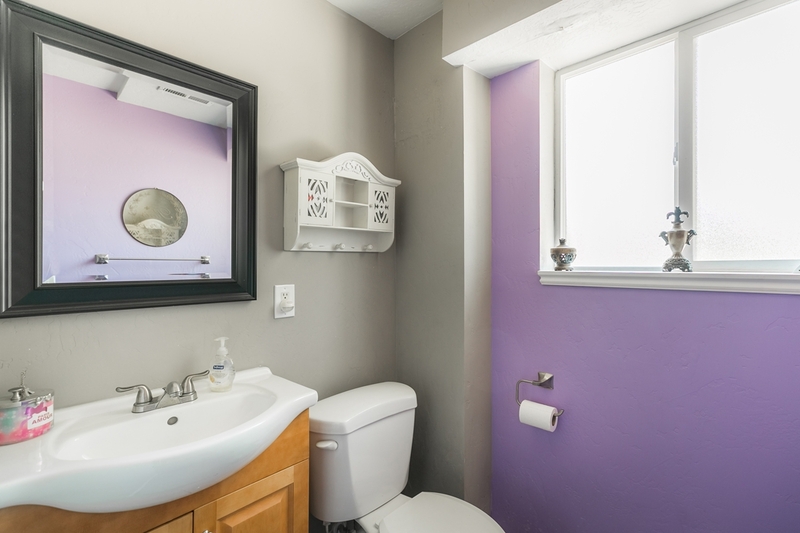 With four-bedrooms and three-bathrooms, this split-entry, bi-level home has all that you’d expect and more from a beautifully renovated central Salt Lake City property. 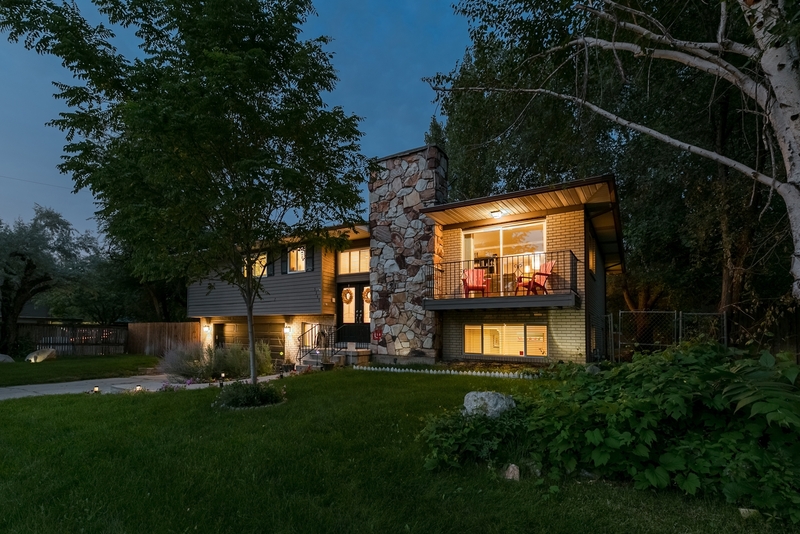 The home’s façade includes a spectacular two-story stone fireplace, double-door entrance, two-car garage and mature trees – providing welcomed respite during Summer and an absolute wonderland, come Winter time. 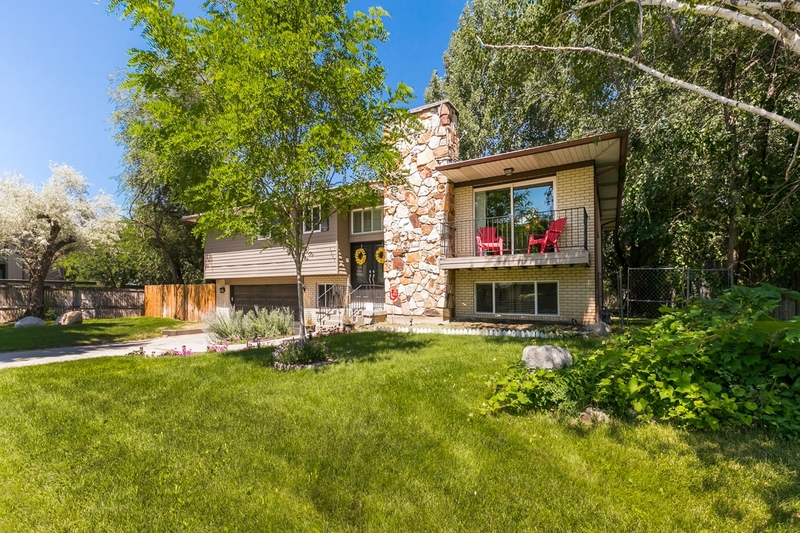 The home occupies 1845-square feet and enjoys a natural flow from its double-door entrance, upstairs into the well-lit living room and elegant kitchen with granite countertops, immaculate cabinets, stainless-steel appliances and timber floors, continuing into the open plan kitchen/dining area. 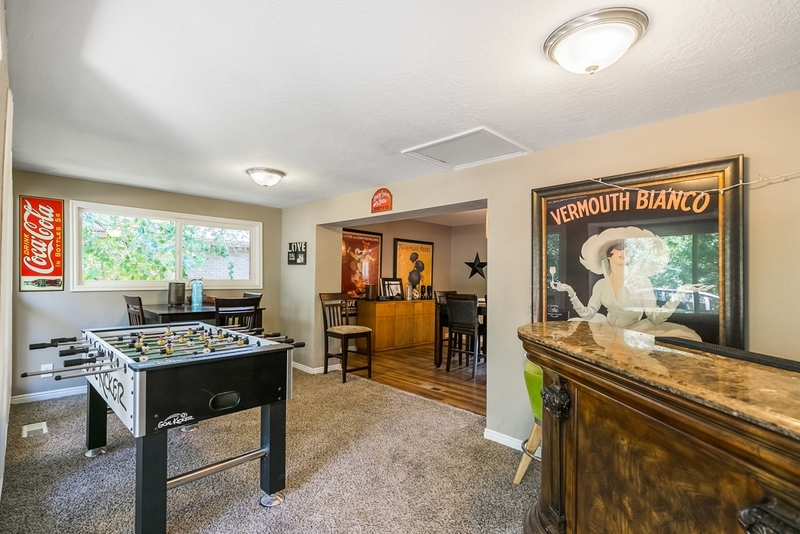 The adjoining light-filled, aptly named sunroom serves as a combined bar and games room for the current owners. 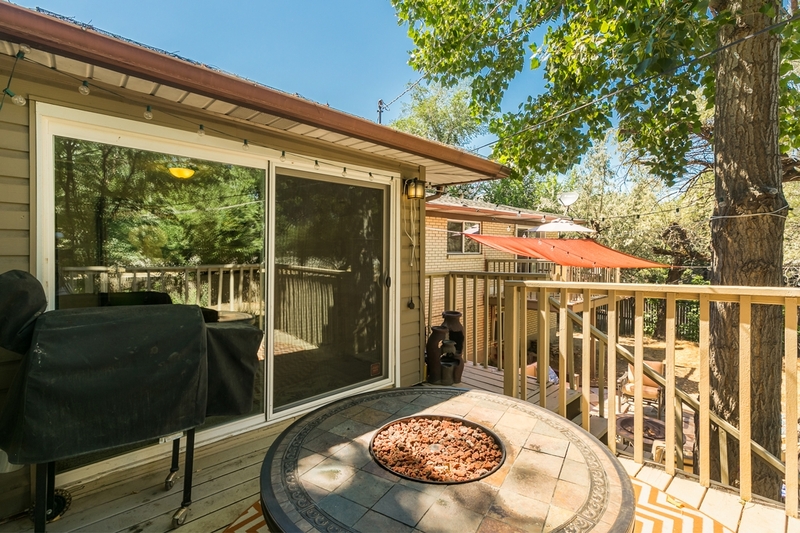 Large sliding doors provide convenient access out onto an expansive timber deck overlooking the sprawling backyard. 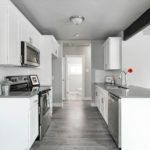 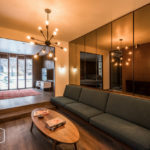 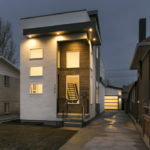 The property’s layout includes two bedrooms upstairs and two bedrooms downstairs, allowing for various configurations to suit your family’s needs. 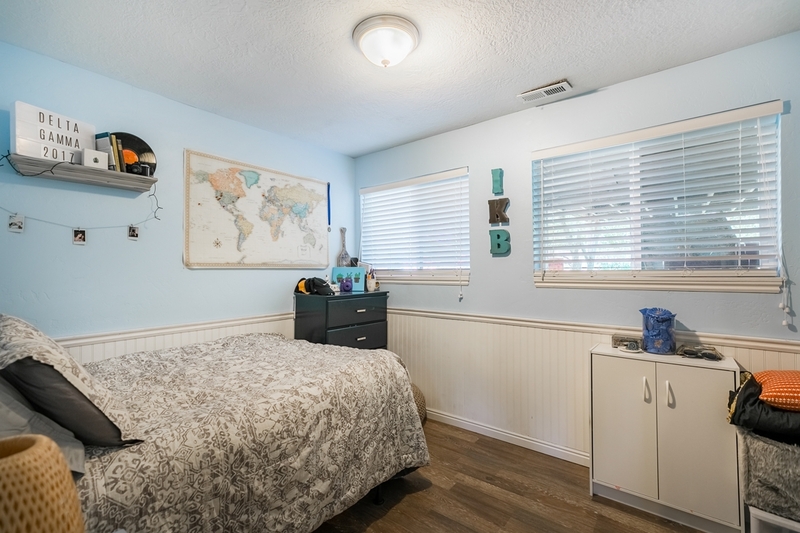 One upstairs room is currently being used as an office, while the two rooms downstairs are dedicated bedrooms, with separate living room and full bathroom. 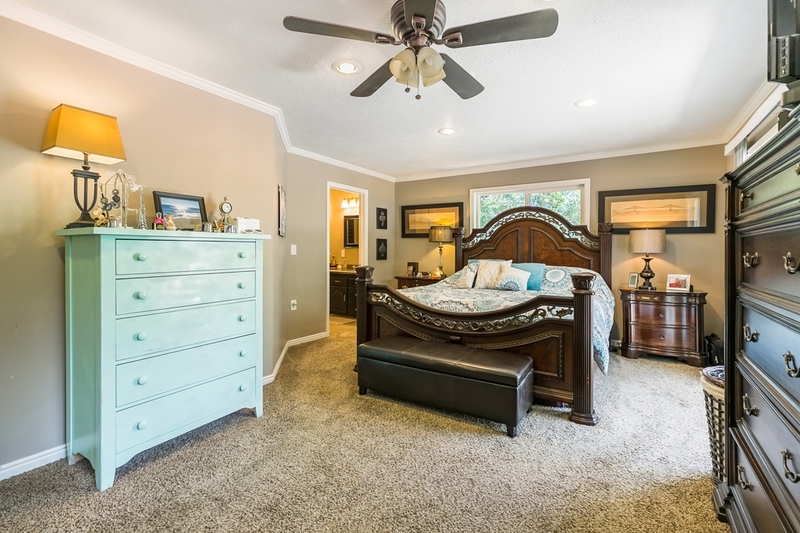 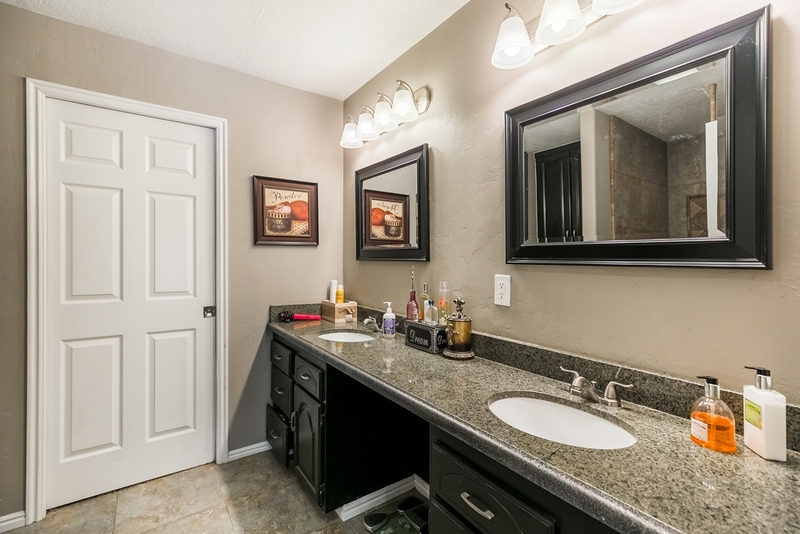 The upstairs master suite boasts a large bedroom, walk-in closet, spacious ensuite with dual vanity, granite countertops and plenty of storage, as well as a separate deck overlooking the backyard. 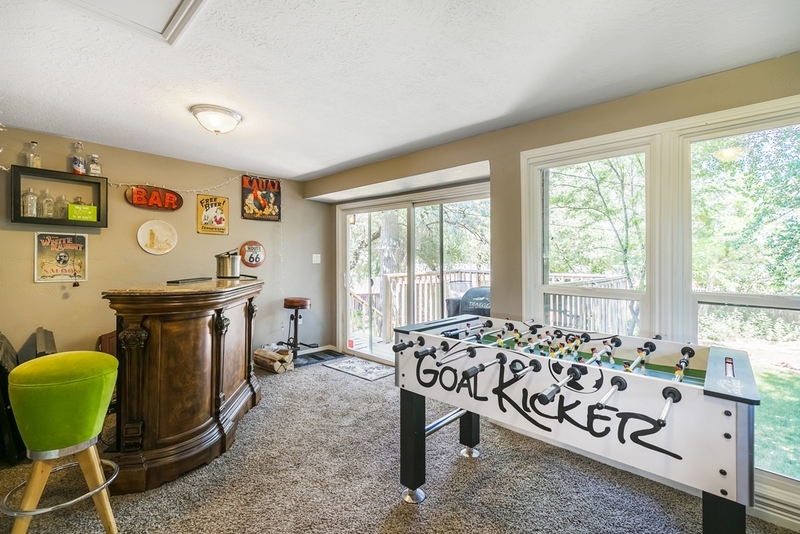 The entire lower level of the home features new laminate flooring in two ample-sized bedrooms, full bathroom and bright living room with stone fireplace and a handy walkout (no steps) to the fully fenced backyard – perfect for family get togethers of grilling, game day and more backyard games! 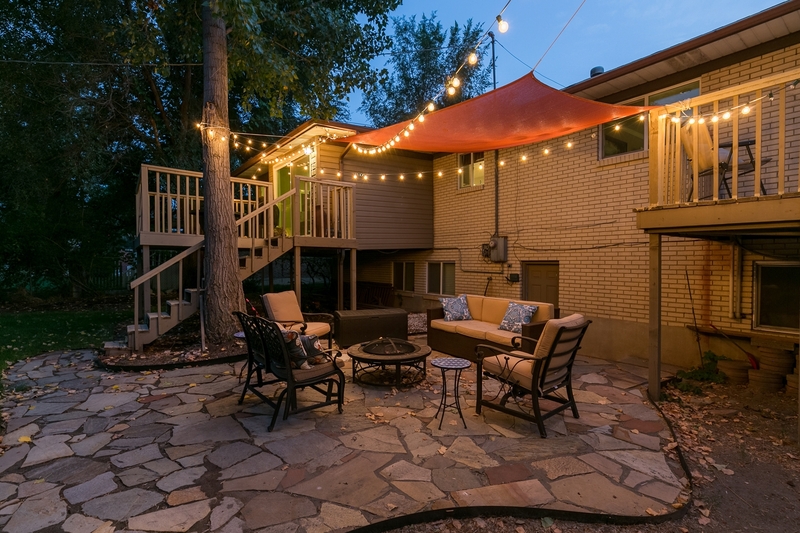 On the subject of backyards… Salt Lake is renowned for its great outdoors and this home is no exception, with its multitude of outdoor entertaining spaces – three timber decks and a large stone patio! 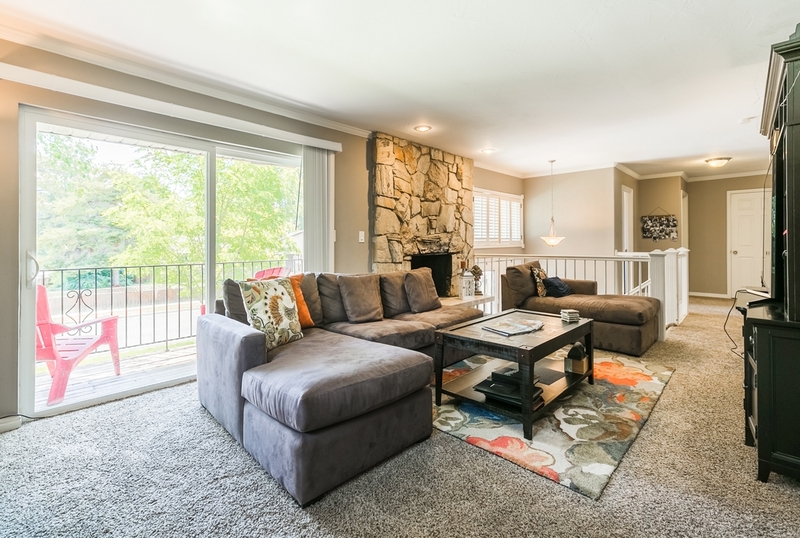 Decks overlook the front and backyard and are accessed via the living room, sunroom and master suite, while the stunning ground-floor stone patio is accessed via the home’s lower level living area. 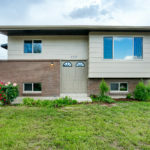 As the Summer sun blazes, you’ll be pleased to learn this home is energy efficient with vinyl windows, central air-conditioning and a recently replaced roof. 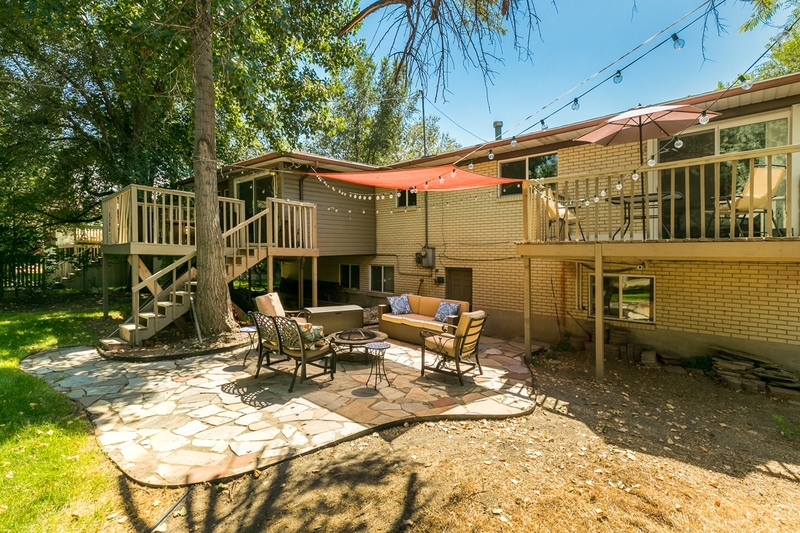 The backyard is large enough to plant a sizeable vegetable garden, install a swimming pool and/or jacuzzi, erect an additional garage/shed, or maybe conduct soccer team trials! 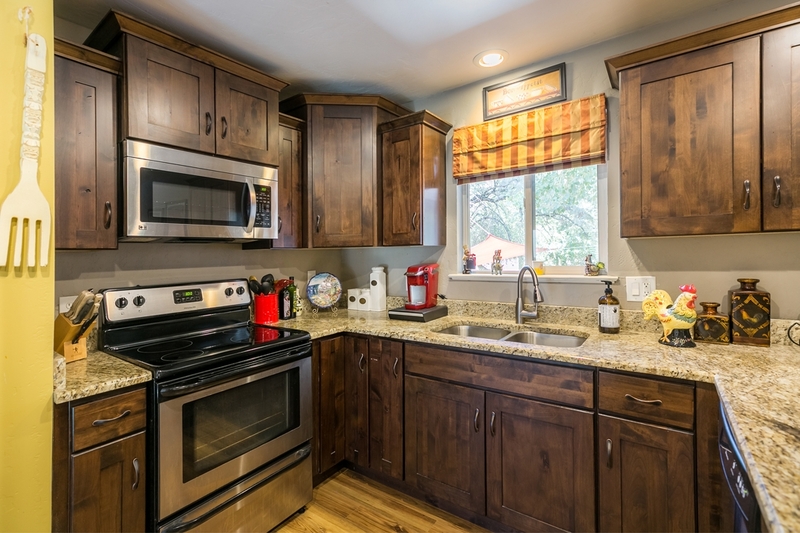 The previously mentioned two-car garage includes a workbench and LOADS of storage! 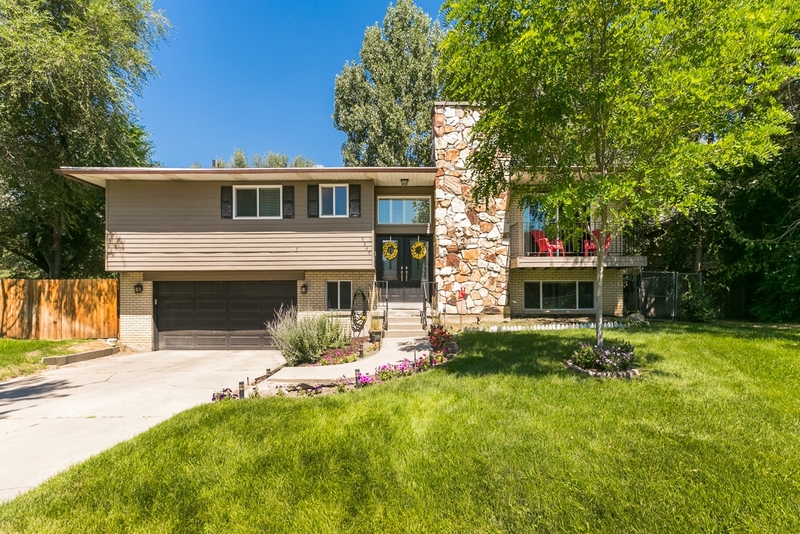 This home is ideally located at the end of a quaint and quiet street, for Zen-like neighborly conditions, and the recently renovated Cottonwood Country Club where you can while away your time swimming, dining at the Club, or working on your drive, putt and swing on the pristine golf course – all just a few blocks east. 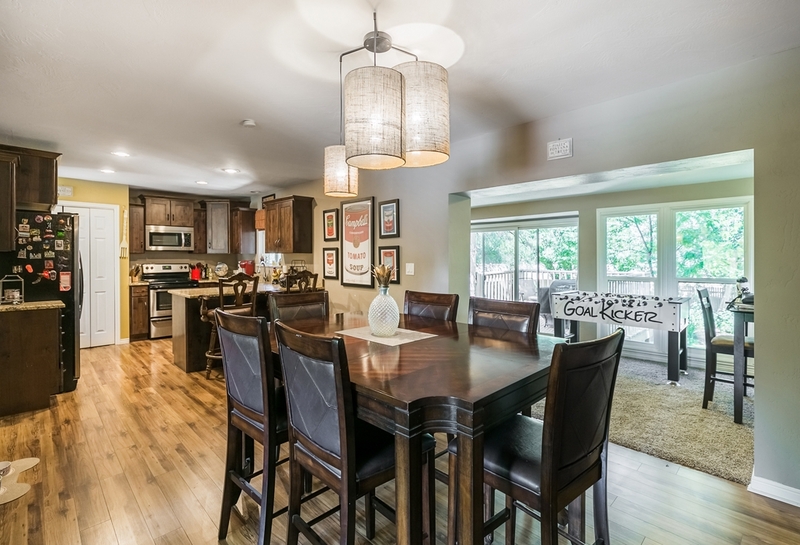 Nearby picturesque Murray Park offers parklands, bike trails and the luxe weekly Farmers Market for all your gourmet fare. 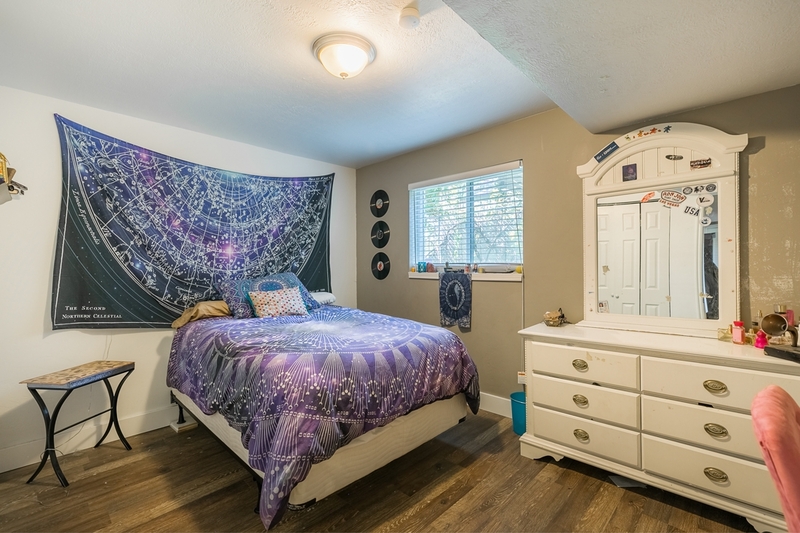 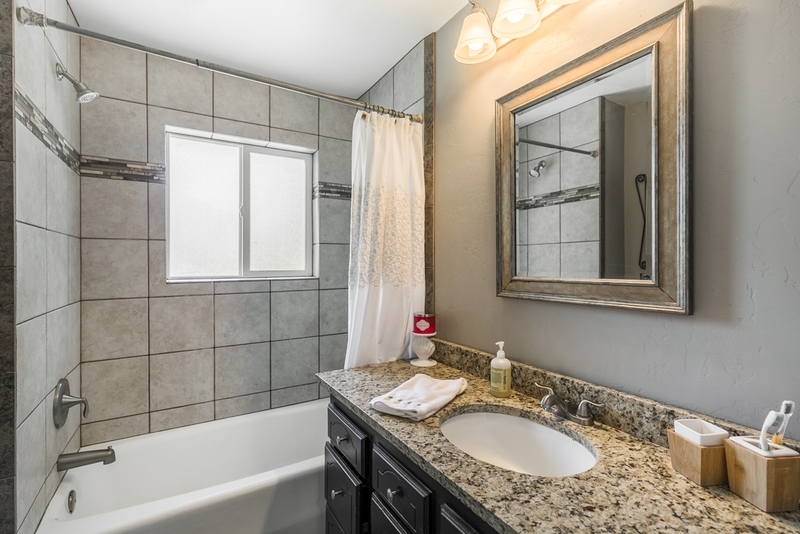 Situated within the Granite School District, the home is close to Twin Peaks Elementary, Bonneville Junior and Cottonwood Senior High Schools. 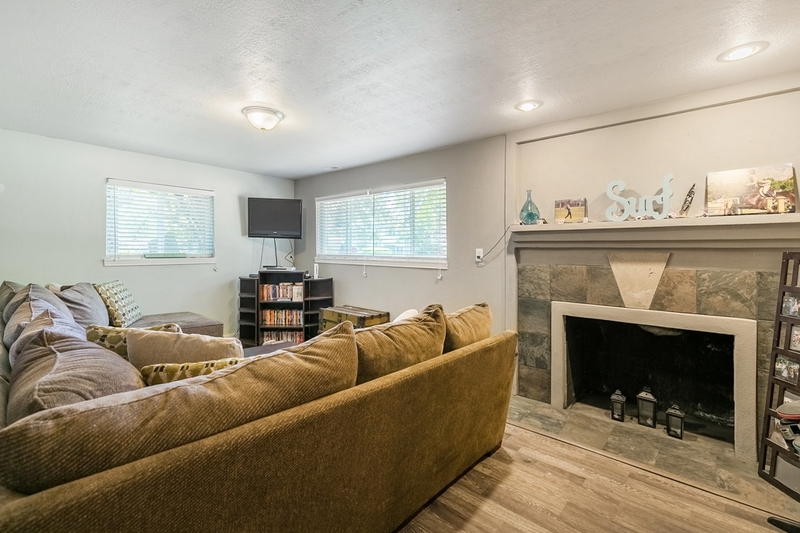 It’s close to restaurants and major arterial roads when you need to be somewhere. 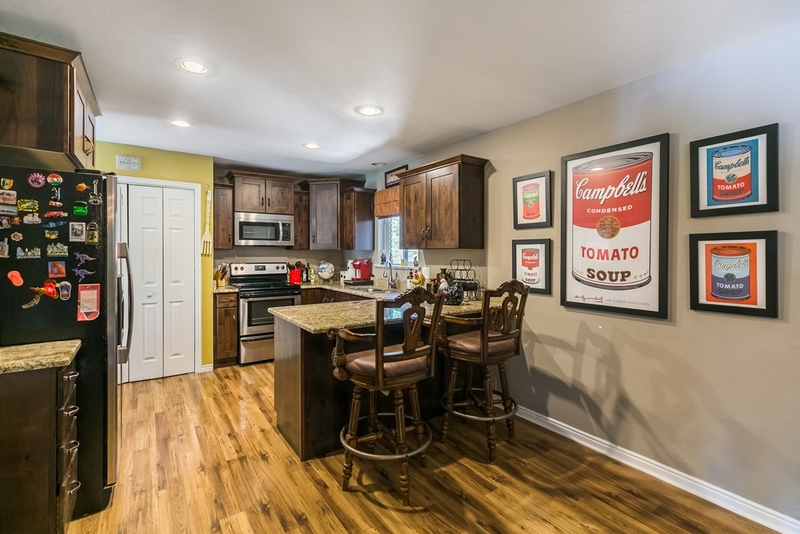 Call Cathy at Muve Group TODAY on 801.244.5827 and schedule your walk-through so your livin’ is easy all year round.